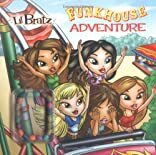 Fashion Friendz-y is sponsoring a scavenger hunt at the local amusement park. First prize? Gift certificates to Fashion Friendz-y, of course! The girls sign up in a hot minute only to discover that one of the challenges is to ride the super-sized Ferris wheel. And poor Rinnie is afraid of heights! 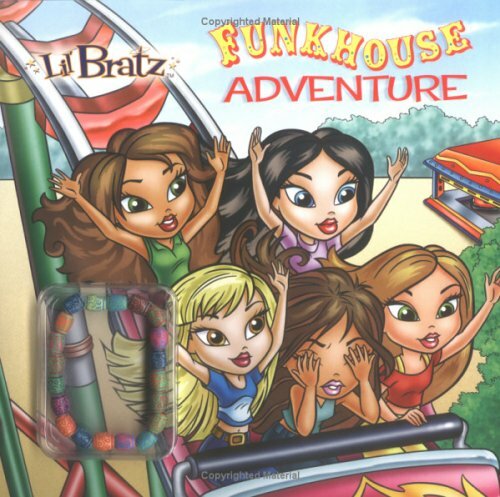 Will the Lil' Bratz help Rinnie overcome her fear and win the contest?